My name is Tanya, and I would like to share some of my experience and background with you! I am a mom to three little ones, social worker, baby sign instructor, certified Salsa Babies Saskatoon Chief Mami, certified post partum and prenatal fitness instructor, and positive discipline educator. Because this time of your life should be remembered forever, we provide families in Saskatoon and area high quality programs that will promote healthy and confident relationships in the years to come. I believe that all parents and children need to feel safe, secure and a sense of belonging to explore, grow and experience their world. 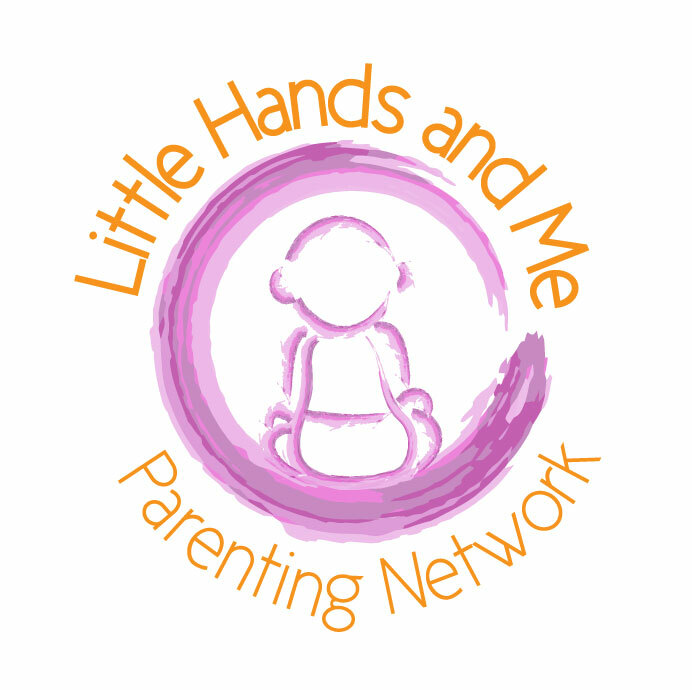 AND all parents need a NETWORK where they are able to make connections, feel supported and a sense of belonging.